« Trump’s ESA overhaul won’t give Americans what they want. Here’s what will. Here are four inspiring examples. Drones are becoming invaluable tools for helping farmers scout their fields quickly and efficiently. Drones equipped with sensors or thermal cameras can measure crop health, assisting farmers in more precisely managing their fields. With these types of data, farmers can identify hotspots to optimize field irrigation and fertilization to conserve water and reduce nutrient runoff. Some drones can even help with planting and nutrient dispersion, achieving an uptake rate of 75 percent while decreasing planting costs by 85 percent. 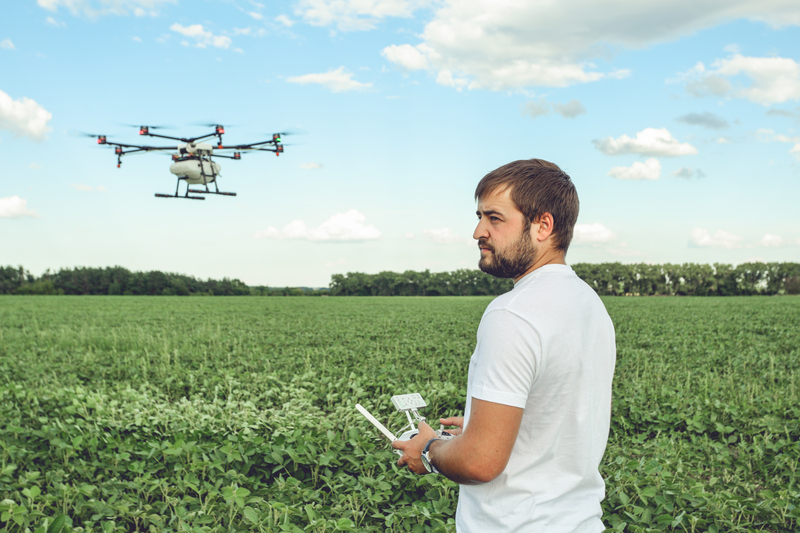 Ultimately, drones are allowing farmers to grow food more efficiently, with less impact on the environment. Drones are also helping improve water management in drought-prone areas, particularly in the West. Thermal cameras on drones can help detect leaks from reservoirs and water distribution systems, allowing for fast detection and correction, ultimately ensuring not a drop goes to waste. A unique project called the California Heartbeat Initiative-Freshwater monitors the water conditions across various landscapes using drones equipped with cameras and sensors to track weather, soil moisture, transpiration and other key data. With this information, researchers can predict how certain hydrological conditions are shifting and how they might continue to shift in the future. This kind of technology will allow both urban and rural communities to be better prepared for climate change and drought, and help policymakers and water managers plan accordingly to reduce impacts on people and nature. 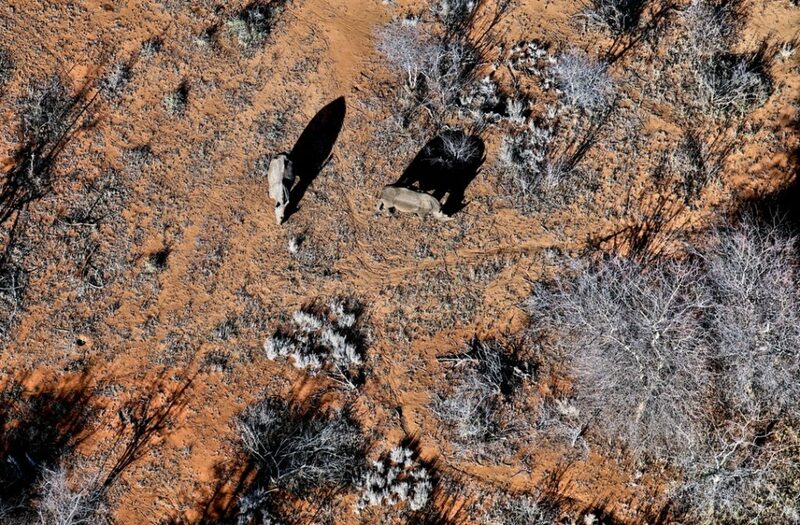 Drones are proving to be useful tools in wildlife conservation efforts. 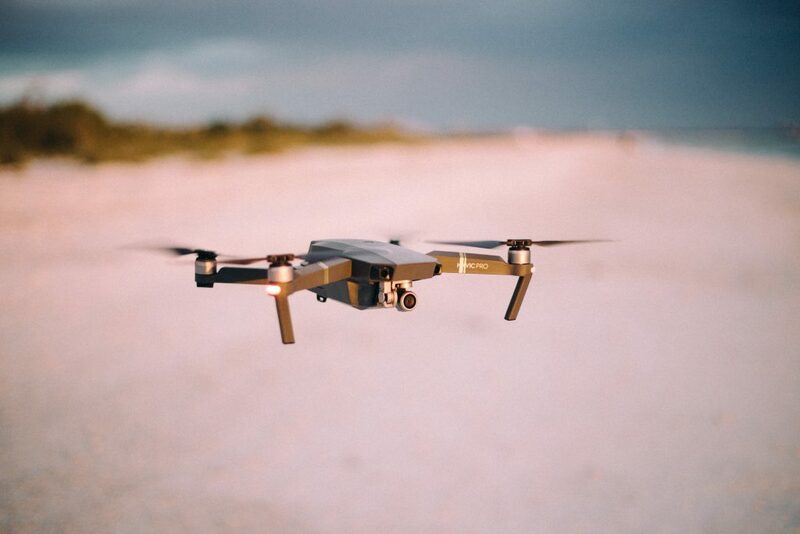 One example of this is Conservation Drones, a network of conservationists who are using drones to survey wildlife, monitor and map terrestrial and aquatic ecosystems, and support habitat conservation. Drones allow users the ability to take uniquely angled photographs and count species populations with more accuracy and ease than most ecologists can do by hand. With data and technology like this, monitoring protocols for imperiled species are becoming more efficient and less harmful to the animals themselves, ultimately improving species conservation efforts. Along our coasts, drones are helping contractors and project managers monitor restoration projects by providing high-resolution aerial imagery of vegetation, monitoring changes to the landscape after storms, and generating visuals of land loss and land gain. These data help the state and contractors locate and monitor projects before, during and after construction to see how well they are performing. 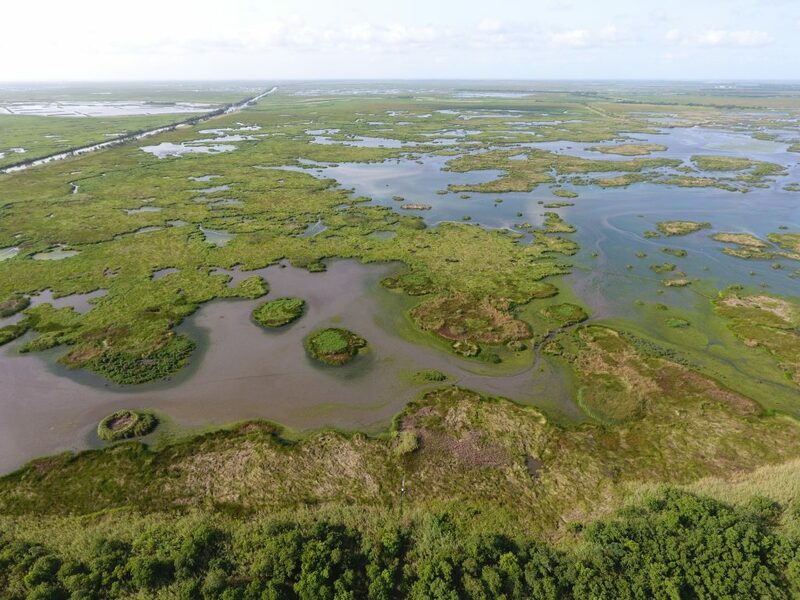 For example, at Nicholls State University in Thibodaux, Louisiana, students and researchers are using drones to provide a richer picture of what is happening along Louisiana’s coasts. The drones monitor changes to barrier islands – a critical first line of defense against storm surge – and provide much higher resolution images than satellite imaging of the islands. With drones carrying hyperspectral imagery cameras, scientists are able to discriminate intertidal waters, detect temporal changes in waterways and monitor invasive vegetative species – all important information for better understanding the geography and ecology of our coasts, and working to build coastal resilience. The opportunities for using drones to collect data and monitor ecosystem changes are endless, but there is an urgent need for scientists, farmers, policymakers and other natural resource managers to apply ever-improving drone technologies to efforts that build climate resilience. Our coastal, urban and rural communities all depend on it. This entry was posted in Coasts, ecosystems, Sustainable Agriculture, western water, Wildlife Protection and tagged aerial imaging, agriculture, conservation, data, drones, drought, farmers, fourth wave, groundwater, resilience, restoration, technology, wildlife. Bookmark the permalink. Both comments and trackbacks are currently closed.